Kangaroos are a universally recognized symbol of Australia. The world’s smallest continent, Australia is also quite isolated, which is why its flora and fauna are so unique. And no other Australian animal is more famous than the kangaroo. Now here’s an obvious answer: Kangaroo Island. This island in Southern Australia is one of the best wildlife destinations in the country. The island has abundant wildlife which you can observe in a natural environment, not only kangaroos but also koalas, wallabies, seals or little penguins. In addition to its amazing wildlife, Kangaroo is a top destination for foodies, who travel here for a taste of the island’s gourmet restaurants. Some say that if you want to see Australia’s trademark animal in the wild, then the best place to go is the country’s capital city, Canberra. Canberra’s outskirts are very tranquil and green, so no wonder that there are many kangaroos still living here. Namadgi National Park is another favorite in terms of kangaroos – just rent a car and drive casually through the park – it is almost impossible top to see a kangaroo here. 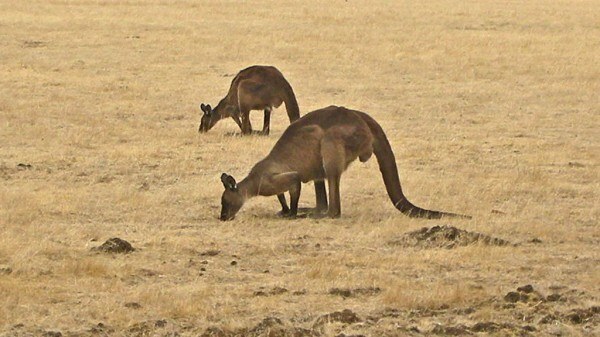 The state of Victoria is one of the best Australian destinations for watching kangaroos. There is an excellent place just outside Melbourne, called Puckapunyal Army Reserve, where plenty of kangaroos run freely. 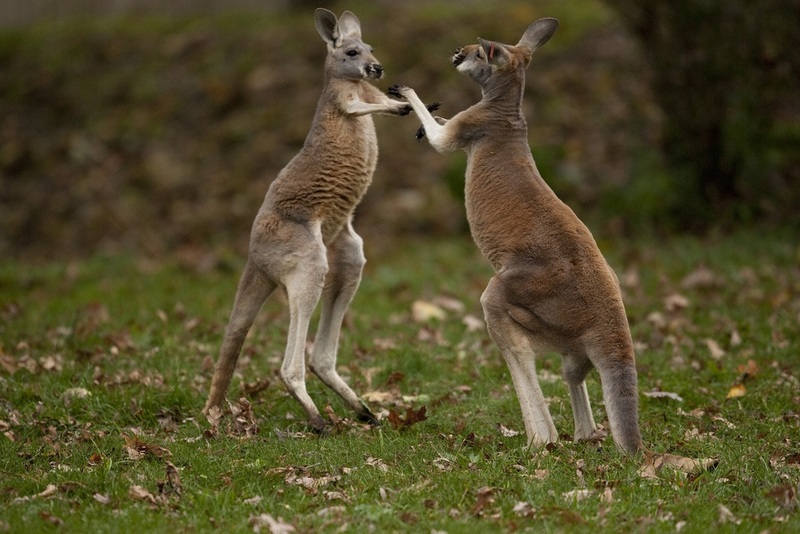 The area of Melbourne is generally very good for seeing kangaroos, which you might even see on the side of the road – so remember to drive carefully. 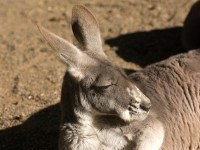 Kangaroos have also been spotted in Victoria’s mountains (Alpine National Park) and hills (Yarra region). 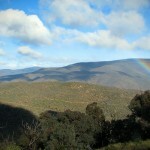 As on of the wildest areas in Australia, Tasmania is great for watching kangaroos. 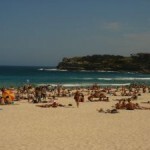 However, you should know that kangaroos only inhabit specific areas of the island: the center and the north-east. 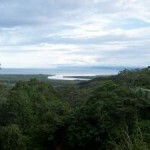 Maria Island is another place where kangaroos have been reported. Last but not least, you should know that there are several species of kangaroos in Australia – for example, the continental kangaroos are different from the ones in Tasmania or Kangaroo Island. 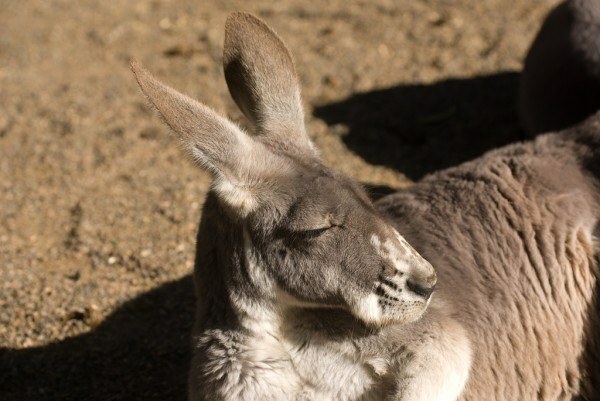 As a general rule of thumb, kangaroos prefer grassy areas and the valleys between hills or small mountains.